There are many multivitamins for teens on the market but most tend to be of little or no difference to the multivitamins for adults. 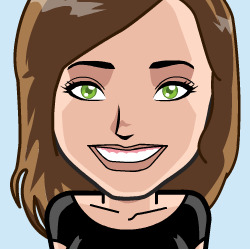 While teens have similar dietary needs to adults, they are in stage of fast growth and physical development. Additional vitamins and minerals can help their athletic performance and overall health, especially if they are not eating an ideal diet. Athletic or very active teens have an even higher metabolic rate than typical teens and can require more of certain types of micro nutrients, something a multivitamin for teenage athletes should provide. 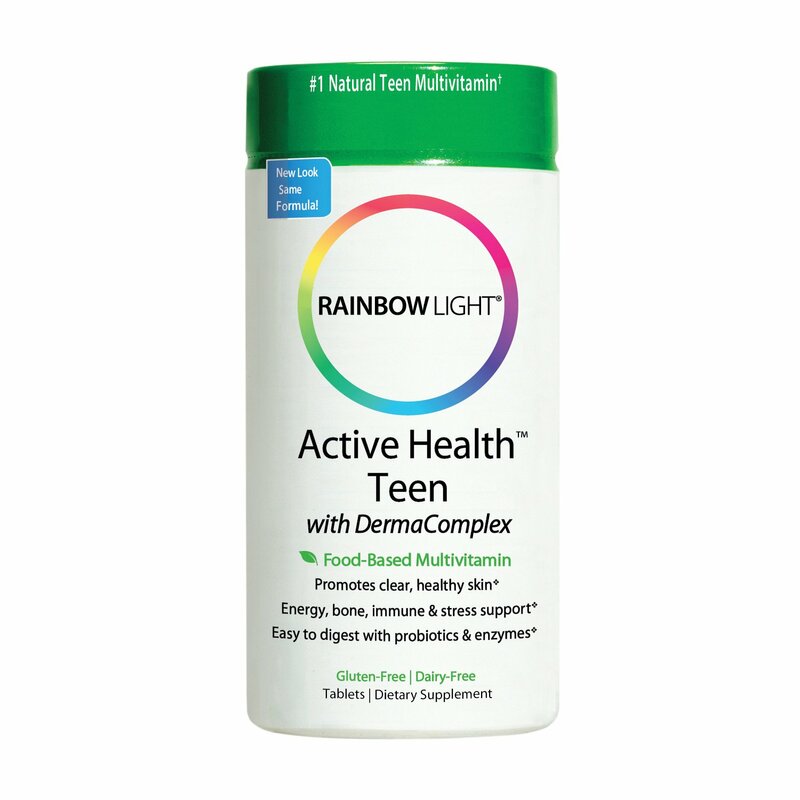 Active Health Teen Multivitamins from Rainbow Light are our top pick for teen athletes or very active teens. Not only do they provide 100% or more of daily requirements of essential vitamins and minerals but they come from plant based sources instead of synthetic. This makes them more bioavailable, meaning they are easier for your body to absorb and easier on your stomach. In addition to a balanced range of vitamins, Active Health Teen Multivitamins contain ginger, dandelion, stinging nettle, burdock, yellow dock, and red clover which can help improve and clear your skin. A full B vitamin complex provides additional energy and 75 million CFU of probiotics support your natural digestive balance and may boost the health of your immune system. Free of additives, colors and preservatives as well as 100% gluten free, Rainbow Light Active Health Teen Multivitamin is a great supplement for active and athletic teens. 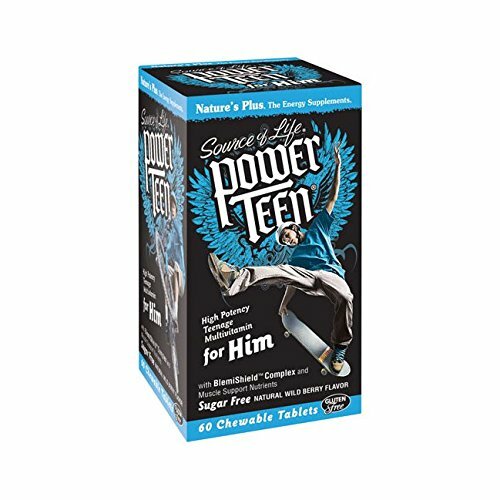 For teenage boys who have trouble swallowing pills or simply prefer a chewable multivitamin, Power Teen For Him Multi is our top reccomendation. This is a high potency multivitamin with amino acids and zinc magnesium aspartic acid complex to focus on muscular growth and endurance. Cranberry extract and probiotics support a healthy immune system and clearer skin. Even if they don't have trouble swollowing pills, this is a great vitamin for any teenage boy. These are our pick for the best vitamins for teenage girls. 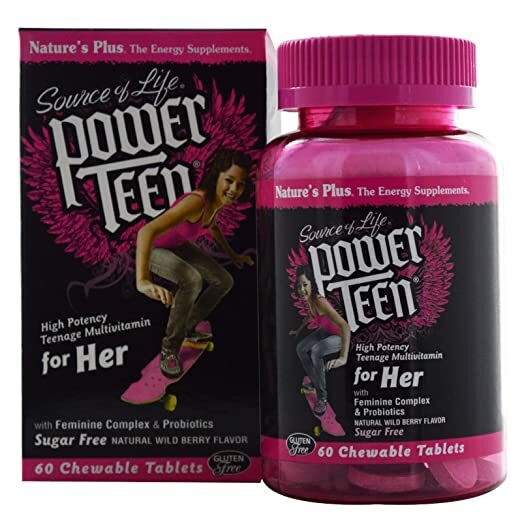 While these are made for highly active and athletic teens, Power Teen For Her Multi is great for any teenage girl. 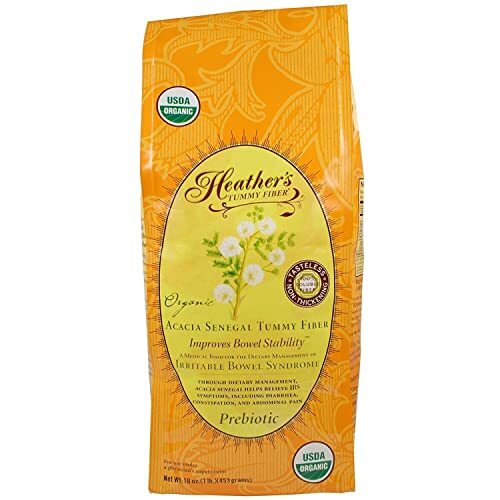 Its female specific complex of cranberry, fenugreek and wild yam extracts promote urinary tract health, breast health and healthy hormone balance. The cranberry extract along with K12 and M18 probiotics help support natural immune health, promote a clearer complextion and healthy teeth and gums.